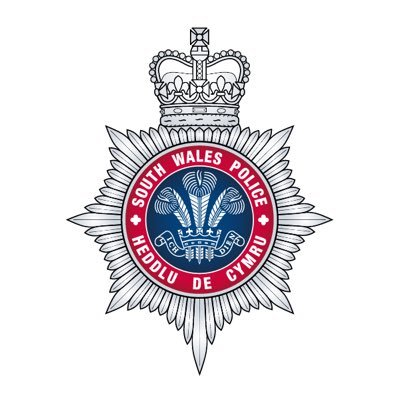 South Wales Police department, United Kingdom, tweets, "We are aware of an incident in TATA Steelworks plant, Port Talbot. Emergency services are in attendance and further information will be released shortly." 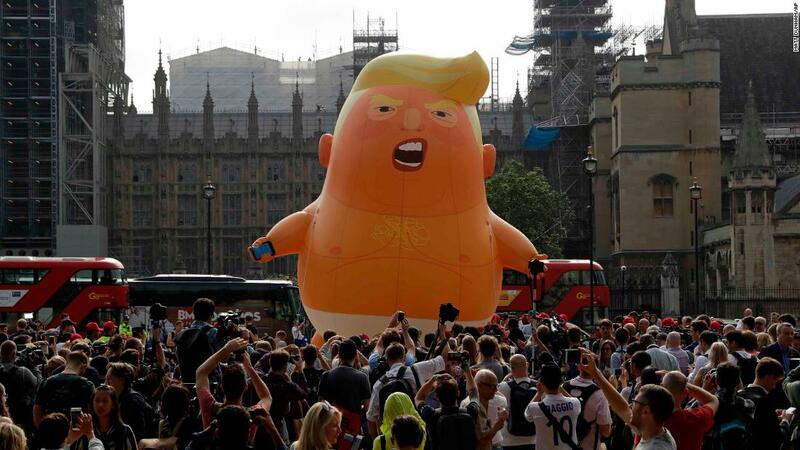 "I think President Trump has lost the capacity to govern," says GOP 2020 candidate @GovBillWeld. 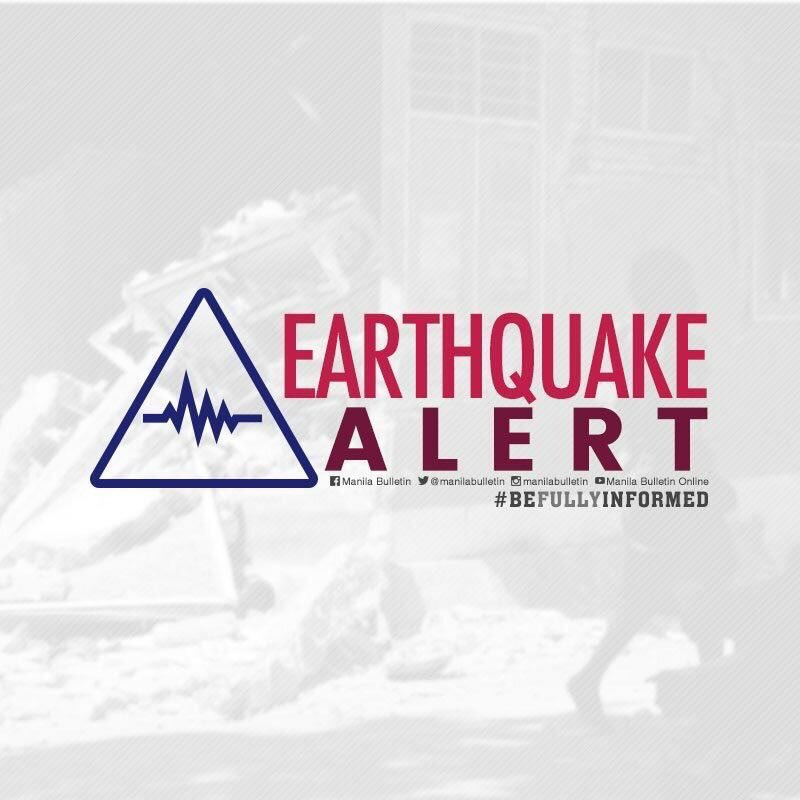 #EarthquakePH: A magnitude 5.3 earthquake jolts Surigao del Norte.